Pasta! It’s the Italian food that most people visit Italian restaurants for. 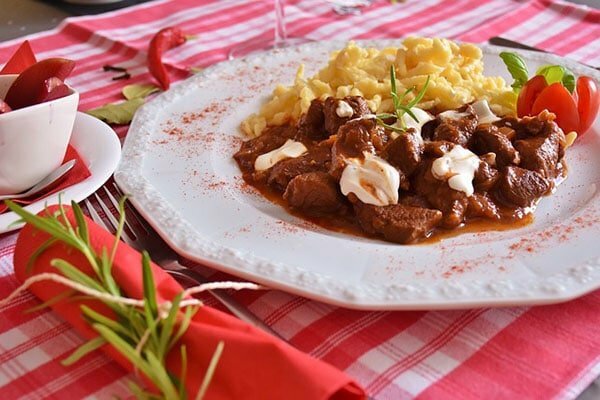 Pasta dishes, however, are not exclusive to Italy, pasta is simply, a mixture of flour and water or egg, and is a staple food that comes in many shapes and sizes. From simple sides to complex dishes bursting with flavor pasta is loved all over the world – not just Italy. 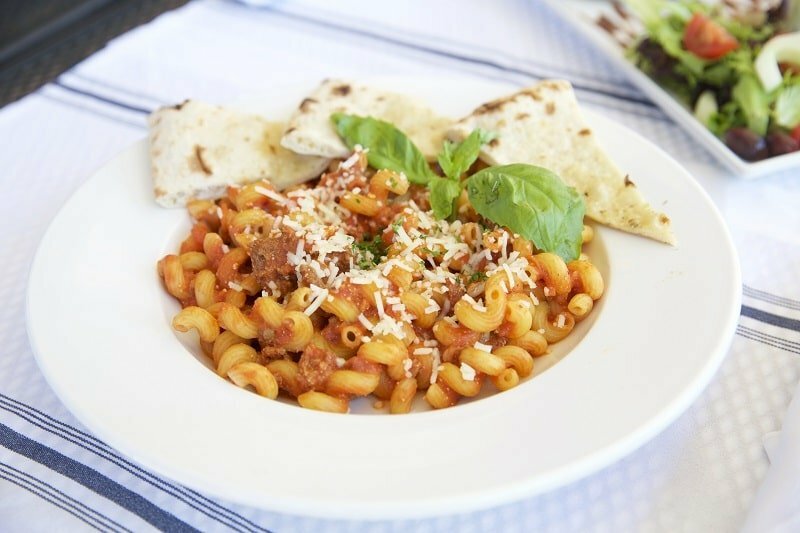 Pasta did not originate as Italian food and is in fact found as a staple in most countries around the world. 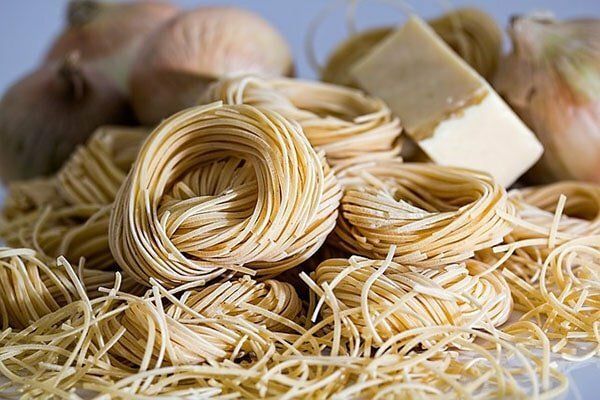 Have you heard of some of these far away pasta dishes? Pasta originally came from Asia and today is found in Wonton Soup in the Cantonese region of China. 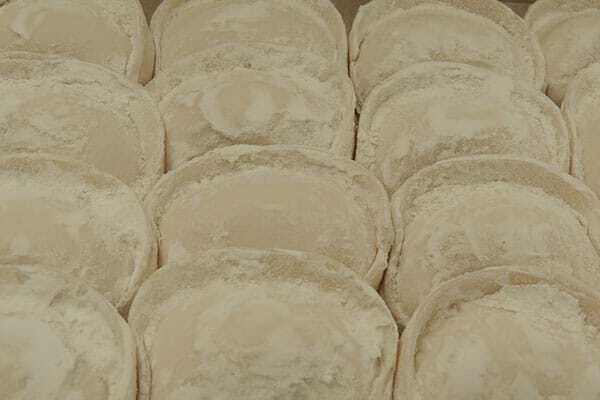 Much like a giant ravioli, a popular dish in Argentina is Sorrentino. A large, round pasta filled with cheese in a creamy or tomato-based sauce. With its proximity to Italy, Greece is no stranger to pasta. 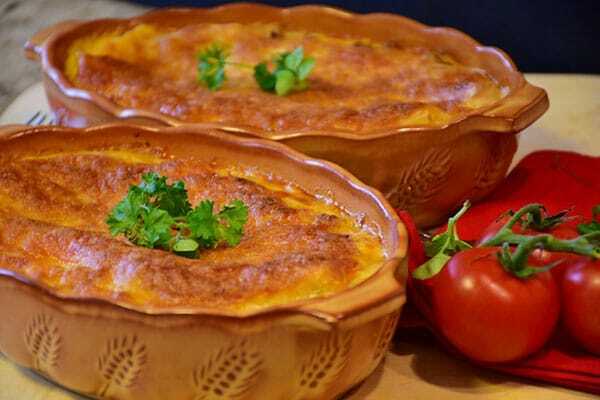 The lasagna of Greece is called Pastitsio, it is a baked pie of ziti-like pasta layered with lamb and bechamel cream sauce. In Germany, spatzle noodles made from egg is a common side dish with gravy. Short, spaghetti like noodles are found in a Spanish dish called Fideos. It is a popular base for a paella-like dish. 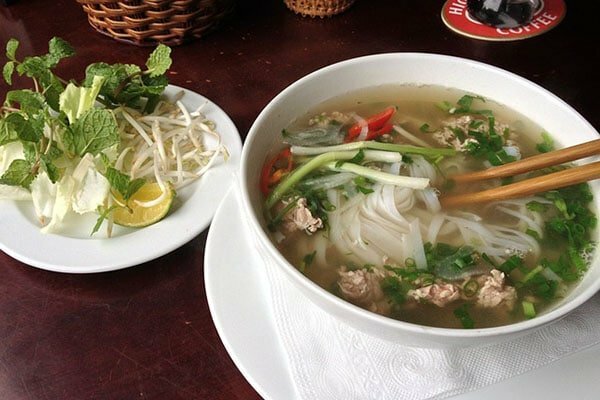 Vietnamese Pho, Japanese Ramen, and Pad Thai of Thailand are just a few more famous noodle dishes from around the world. Pasta in brodo is a broth or soup with noodles such as a tortellini soup. Pastasciutta is pasta with sauce like linguini in clam sauce or spaghetti with butter sauce. Pasta al forno is a baked pasta dish such as lasagna or baked ziti. What pasta dishes are calling your name? Bolognese, ravioli, tortellini? 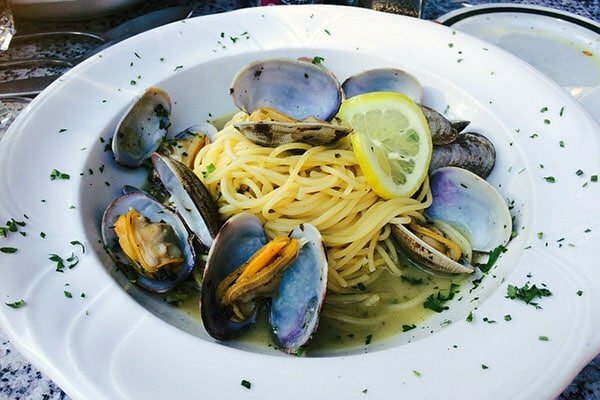 We have your Italian pasta cravings covered at Campania – an authentic Italian Restaurant near you!